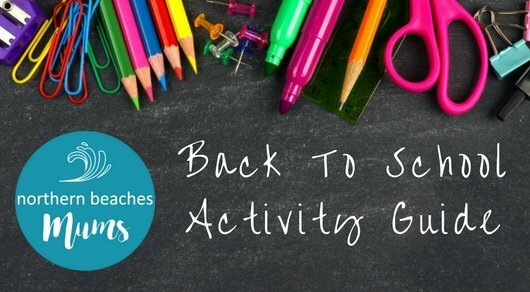 Term 1 is only a few weeks away and once again we will be running the Back to School Guide which will be the perfect guide to showcase your business or classes! Our Mums love to support local businesses and receive recommendations for great activities. The campaign will reach 10s of 1000s of Mums by running across our website, Facebook Page, 4 Facebook Groups, a special edition EDM and in our Weekly Newsletters. 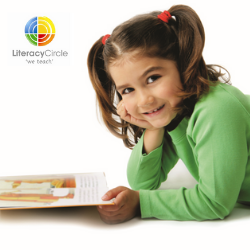 Click here to see the recent Summer School Holiday Guide. 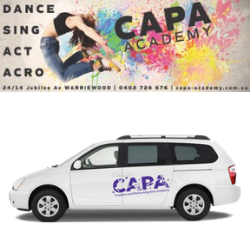 We specialise in weekly classes and holiday workshops for school students. 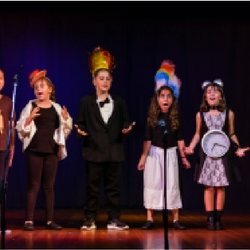 Young performers learn to SING, DANCE and ACT scenes and songs from popular musicals. Vital drama skills are also taught through fun acting exercises. With two qualified industry experienced musicians per class and live piano accompaniment, this is the real deal! At our end of year soiree, all performers get at least one singing and acting solo! For babies and toddlers, Applause4Tots will be launching music and movement classes in Febrauary 2017 in Willoughby and Gordon! For Website and EDM: Must be 250 x 250 pixels, jpg, gif, or png format. For Facebook and Instagram posts: Must be 1080 x 1080 pixels, jpg, gif, or png format. Please use the same photo just different size and no PDFs. Image must not be a collage or flyer as these do not display well at this size.